Award Winning Author and Researcher! Certified Career and Belief Coach! CEO of a Leading Edge Organizational Consulting Firm! Dr. Pat Baccili is a leader in the field of human potential and the creator of the remarkable “Epic World”. An international award winning talk radio host, TV commentator, keynote speaker, certified career and belief coach, dynamic seminar leader, award winning author/researcher on fostering respect and trust in the workplace, inspirational speaker, and CEO of a successful motivational company. 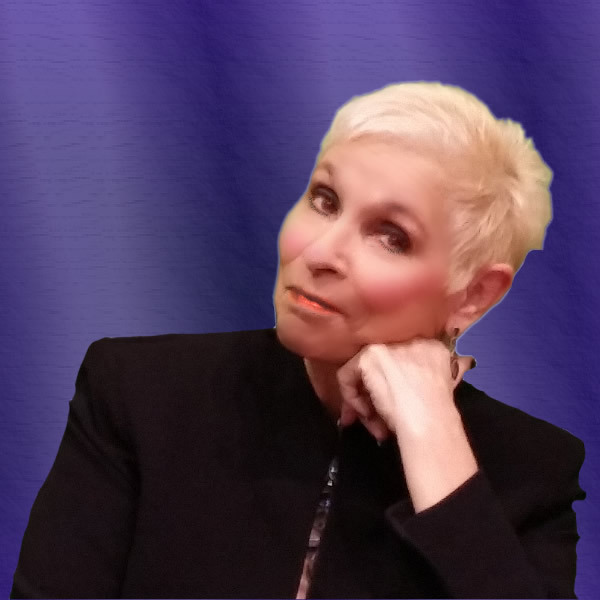 In 2013, Dr. Pat launched her international coaching initiative. “Epic Living” for individuals, groups and organizations. In 2010, Baccili launched Transformation Talk Radio, a network to set the standard for a new mainstream talk radio platform featuring over 30 hosts. In 2015, the network added additional channels and further syndication. Dr. Pat has created a groundbreaking media coaching and radio mentoring program that to support others that desire to create a powerful radio presence. 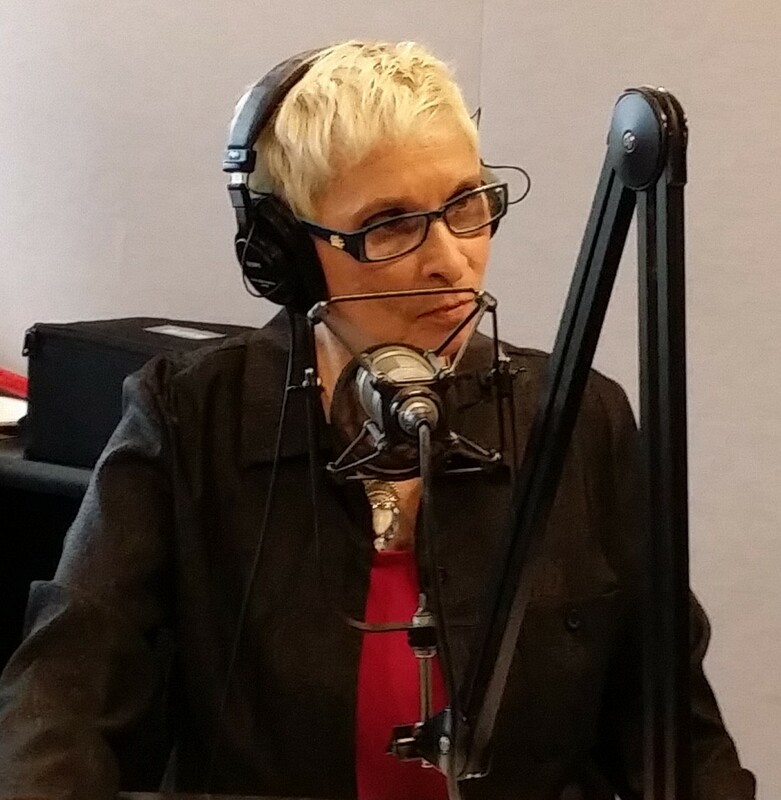 Dr. Pat has received numerous awards for her empowering message on radio and her contribution to “Green Awareness” and to honor her work in launching the first radio show completely dedicated to Lyme Disease a decade ago. After the loss of my job in 1992, I became obsessed with understanding how loss in general but more specifically, loss of a job, impacted people. Off I went on a journey that was both heartbreaking and revealing. Broken Promises: 50 Shades of Mistrust. Consequences of Job Insecurity Among Employees Working in Small Businesses. Companies Don’t Make People Quit, Bosses Do. Suiting up and showing up! Table Tennis and putting crazy spin on a little white ball. Dr. Pat and The TTR Team make it easy to build a powerful, unique radio and media presence.